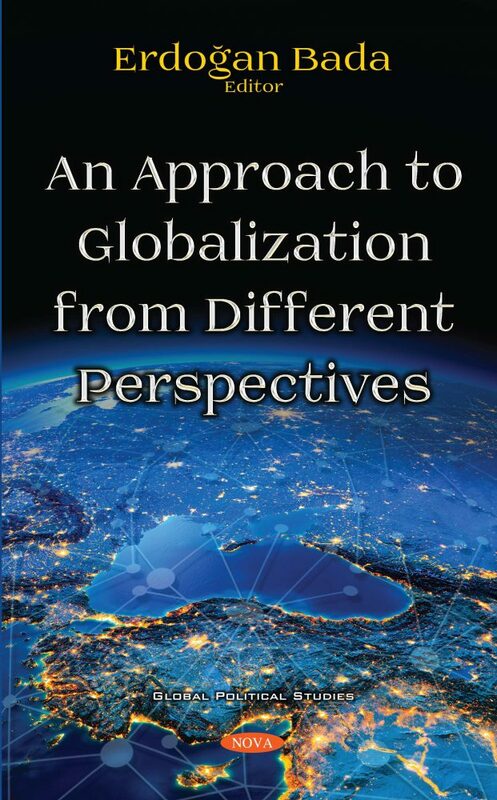 This book begins with globalization, described as a convergence of people by interacting economically, technologically and socially with each other, and endevors to describe globalization with a basic approach from a historical perspective. It moves on to argue how the Zincirkıran Commission’s purchase of ships heralded Turkey’s appearance in a bipolar world, which emerged in the aftermath of World War II by sheding light on how the liberal bloc and trade relations within this bloc developed in the 20th century. This book also touches on the effects of globalization on the growth of the Turkish economy using data recorded from 1970-2013. Furthermore, it provides room for Weber’s Protestant Ethic, the New Institutional Economics and Human Capital Theory, which is employed as a framework to explain how social institutions might affect economic growth in the long run, and how economic success could be attained through the teaching of ethical values rooted in religion. Concepts, such as decentralization, glocalization, localization, and subsidiarity are defined, and effects of globalization on local governments are examined in terms of fiscal autonomy and service delivery. A comparison of fiscal autonomy in federal and unitary states was provided with a specific focus on fiscal autonomy and decentralization in Turkey. Besides these issues, the book also investigates how Turkish foreign policy could adapt to a globalized world during the period of the Justice and Development Party. Here, as a specific point, an emphasis is laid on the period when Former Premier Ahmet Davutoglu began his Zero Problem policy with neighbors. From a political perspective, this book discusses political discourses arising from globalization, suggesting that globalization has failed to deliver its promises concerning issues such as the diminishing of nation states, expansion of democratic rule, and more peaceful international societies. As for Middle Eastern policies, the authors attempt to unpack Middle Eastern international relations during phases of globalization by particularly focusing on an ever-increasing role and impact of violent non-state actors (VNSAs). Finally, since almost all international relations and financial transactions in today’s world are carried out through the English language, this book also allocates some room for research conducted on English being taught as a global language in Turkey between the period of 2000-2018.